Improve your situational awareness in the cockpit by adding SiriusXM satellite weather and take advantage of savings through the end of the year. With the purchase of select Garmin satellite weather and radio receivers now through December 31, 2017 and activation of any SiriusXM Aviation Weather subscription package, customers will receive a $200 SiriusXM Rewards Visa Prepaid Card. The GXM 42 allows pilots to monitor satellite weather and listen to satellite radio on our aera 510, aera 560, aera 796 and GPSMAP 696 portable navigators. Our GDL 69 SXM displays high resolution NEXRAD satellite weather, METARs data and more on GNS series navigators, GTN touchscreen navigators, G1000, G1000 NXi G900X, G600, G500, G500H and GMX 200. 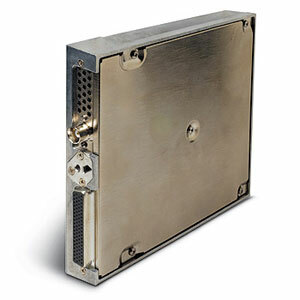 The GDL 69A SXM displays the aforementioned weather products and more (subscription dependent), while also delivering SiriusXM Satellite Radio to your aircraft. 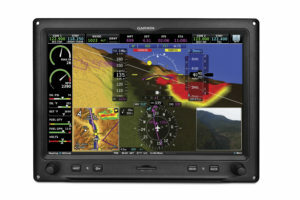 Our G3X Touch flight display for experimental/LSA aircraft features SiriusXM weather and radio connectivity. Note: SiriusXM capability is only available on G3X Touch GDU 455/465. For SiriusXM offer details, click here. Check out SiriusXM’s aviation packages including weather and radio here. 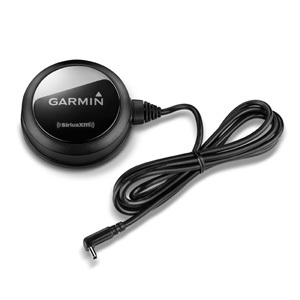 For additional information on Garmin satellite weather receivers, visit our website or contact us at 866-739-5687 or aviation.support@garmin.com.